Landsdowne is a beautiful neighborhood of single family homes and townhomes that are conveniently located in the Kingstowne area of Alexandria. It’s not uncommon to see people out enjoying the mature tree-lined streets or kids out riding their bikes. From a 25-meter outdoor swimming pool complete with a deep and shallow play area to tennis and basketball courts, wading pool, picnic area with grills, tot lots, and walking paths there’s a lot for residents to enjoy. 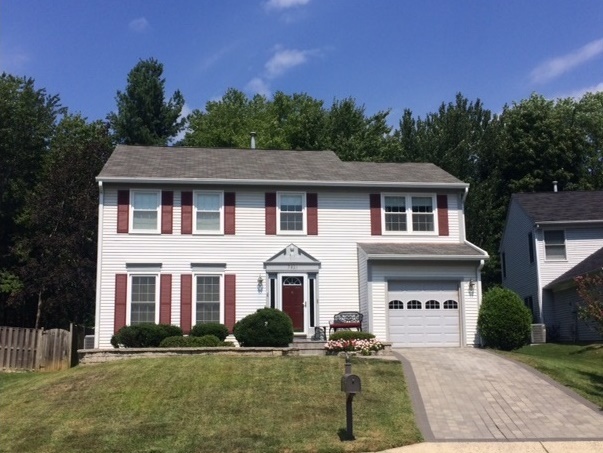 Looking For A Home In Landsdowne? 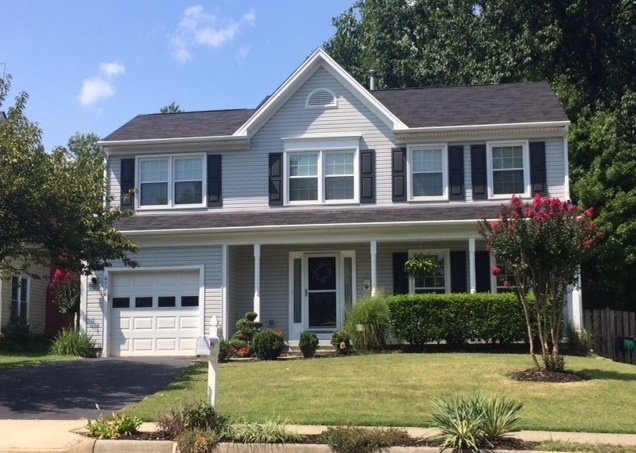 Interested in finding homes for sale in the Landsdowne neighborhood of Alexandria VA? Click that link to find homes currently available in this area of Alexandria. The homes you would expect to find for sale in the Landsdowne neighborhood are generally going to range between 1000 and 2700 square feet. The homes were constructed by Pulte and Richmond American homes in the late 80’s. The smallest homes in the neighborhood start with 2 bedrooms while the larger floor plans have 5 bedrooms. The homes range from 2 to 3 levels and some offer garage parking. What’s Going On Nearby the Landsdowne Neighborhood? Landsdowne is located right off Beulah Street and is in walking distance to shopping and dining. Hilltop Village Center is just across the street and has everything from a grocery store to a coffee shop. If you’re looking for a good meal walk on over to Burton’s Grill, a great local spot with a chefs menu that changes weekly. Landsdowne Centre is also within walking distance and home to some wonderful local restaurants. Check out Olympians Family Restaurant or Mission Barbeque. Children in the neighborhood will attend Island Creek Elementary and Hayfield Secondary schools. To see local school scores and more information check out the GreatSchools website. If you are interested in the current homes for sale in the Landsdowne neighborhood of Alexandria VA click on the link. Our property information is a direct feed from the Bright MLS and is updated multiple times per day. Do you have a question about Landsdowne? Just let us know if you'd like to ask us something specific about this neighborhood.